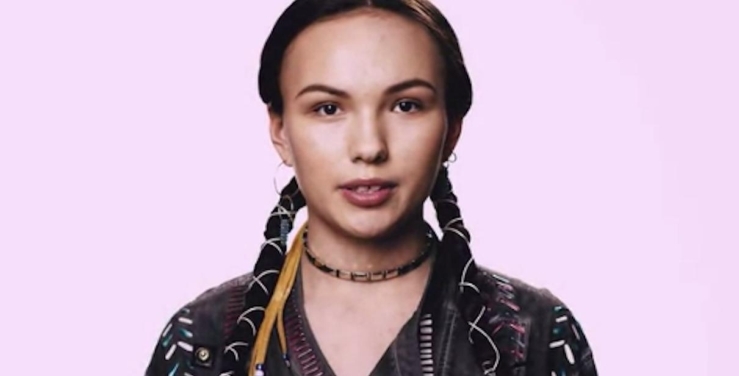 Among the models is Daunnette Reyome from the Midwestern Native American tribe in Nebraska. 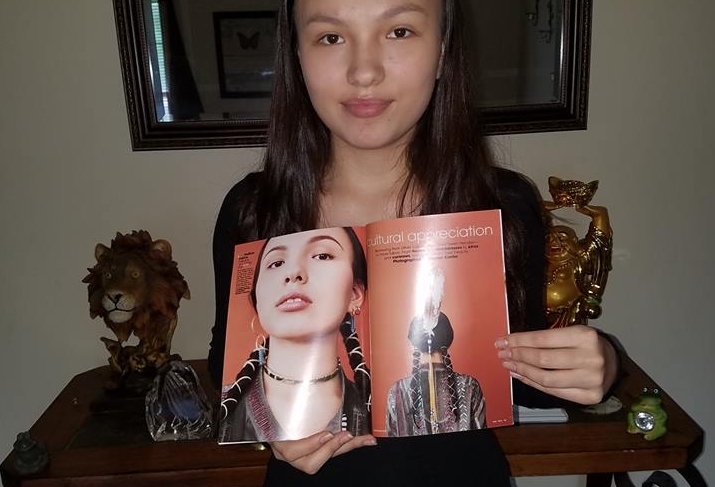 In an article written by Teen Vogue’s Elaine Welteroth, which attempts to address the “countless call-outs egregious offenses, and heated debates swirling on social media” - ignited an important dialogue within the Teen Vogue office causing them to ask the question: "Where does cultural appropriation end and cultural appreciation begin? Borrowing from other cultures has never been trendier—or more taboo. From afros to cornrows, henna to headdresses, cultural appropriation is a trending topic on the tips of tongues everywhere." Teen Vogue’s Welteroth also said, “We asked seven real girls—with epic hair!—to weigh in. 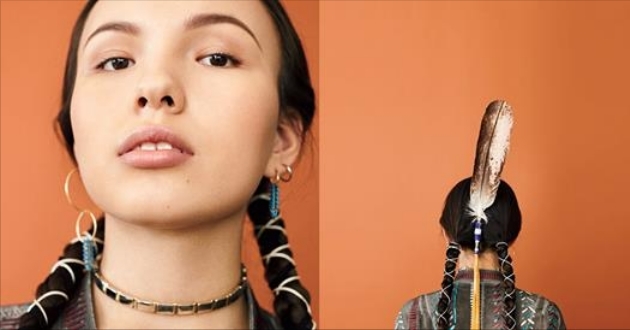 Here, in their own words, inspiring young women reclaim their beauty looks with an ode to the cultures they came from. Responses to "Vogue Magazine Highlights Native Girl Embracing Her Culture Through Natural Beauty "